Microsoft introduced an option to export a PowerPoint presentation into a video quite a while back. With this feature you can practically turn any PowerPoint presentation into a video. The downside is, it is going to look like just another slideshow playing on its own in the form of a video. If you want to create professional looking videos, you are better off using professional video editing software such as Adobe Premiere Pro or Adobe After Effects. The problem with that is, these software need quite a bit of learning. You need to possess creative design skills if you want to fully utilize the functionalities offered by such software. The other aspect is creating anamorphic videos. In cinematography, the technique of shooting wide-screen picture on standard 35 mm film is called the anamorphic format. With Decinema Anamorphic, you can create stunning anamorphic videos using PowerPoint. It is a set of anamorphic video templates for PowerPoint. The videos created using Decinema Anamorphic seem like they have been created using professional video editing software. No design skills are required as professional video templates have been fully designed for you. All you have to do is edit the contents using PowerPoint. 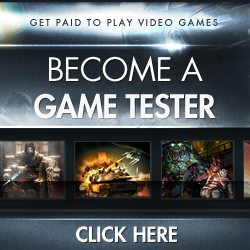 Whether you want to create a video for YouTube, for ads, for company profile, etc. Decinema has got you covered. 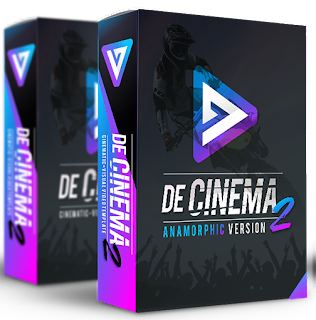 Decinema Anamorphic is a no-nonsense bundle which offers more than 40 templates with which you can get started right away and have your own anamorphic videos within minutes. Its easy to use, not time consuming, no additional software is required other than PowerPoint. Get Decinema Anamorphic NOW !